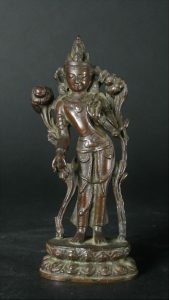 Probably around 1900 standing diety Tibet or Nepal. 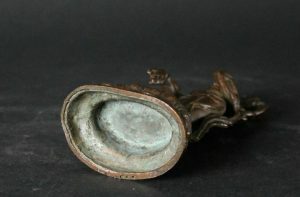 Beautifull patina. 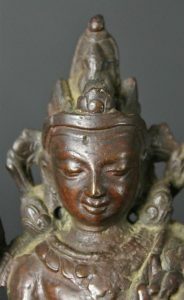 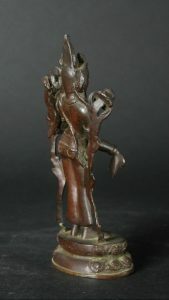 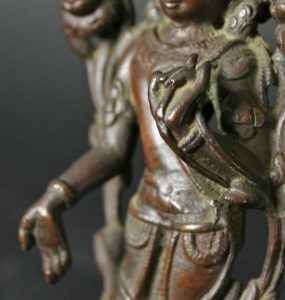 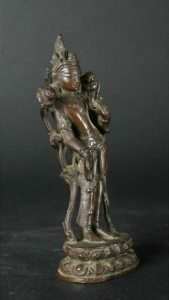 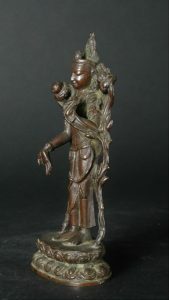 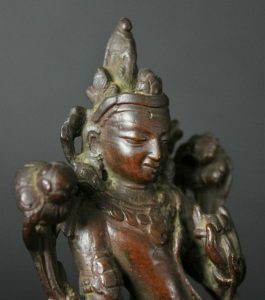 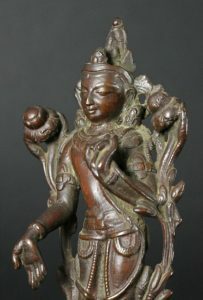 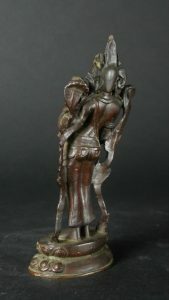 Probably around 1900 standing diety Tibet or Nepal.Beautifull patina.